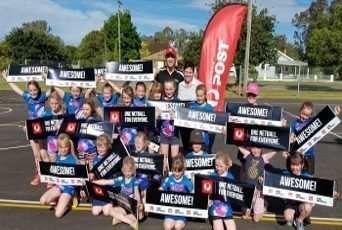 We’ve announced the eight winners of the 2018 Australia Post One Netball Community Awards, recognising their incredible work in creating a safe, inclusive and welcoming environment through netball. 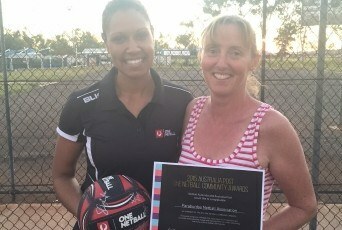 For supporting the Aboriginal and Torres Strait Islander netball community through the Woola Woola Koolangkas Netball Club in Balga, WA. 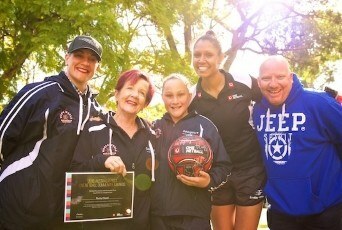 (Individual Award) Click here to watch Rusty's winner profile video. 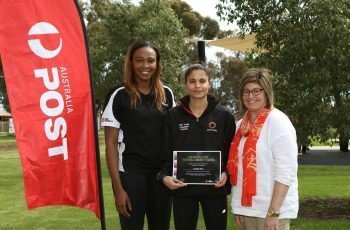 For her work to support and engage the Karen community from Burma in netball at Golden City Netball Association in Bendigo, Victoria. 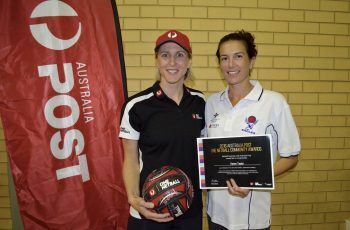 (Individual Award) Click here to watch Christine's winner profile video. 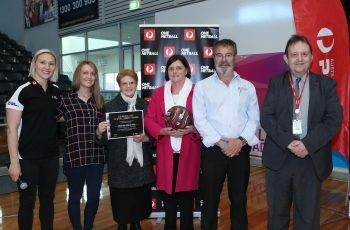 For the ongoing support of their Allstars program, supporting players with an intellectual disability for more than 15 years in South Turramurra, NSW. 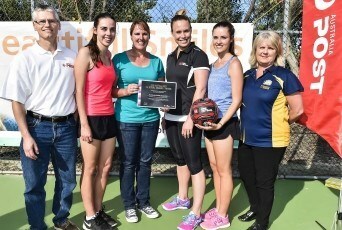 (Association Award) Click here to watch Ku-ring-gai's winner profile video. 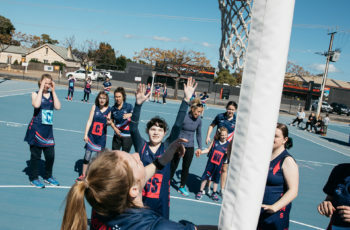 For the establishment of a netball division in their association competition, catering for women and girls with an intellectual disability since 1982. 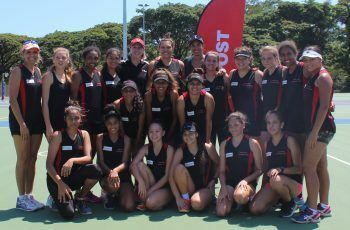 For the development of a netball carnival and pathway program to provide opportunities and positive life experiences for Aboriginal and Torres Strait Islander girls and women in Far North Queensland. 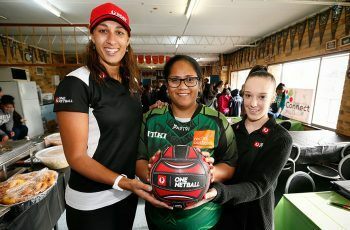 For the creation of an inclusive netball club open to everyone, regardless of age, background or ability, with a focus on increasing opportunities for Aboriginal and Torres Strait Islander women and girls to participate. 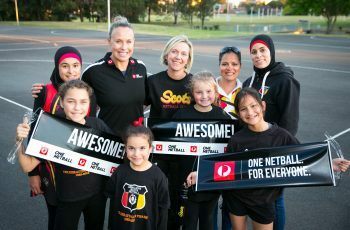 For the development of a safe and inclusive environment for Muslim women and girls to participate in netball, resulting in increased participation and engagement from the community. 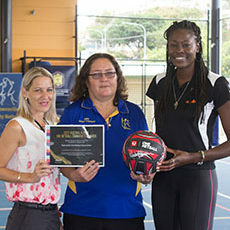 Mariella Teuira, Glenroy, VIC For the creation of the Itiki Sporting Club in Melbourne’s north, providing opportunities for young people from multicultural backgrounds and youth at risk to engage in netball in a positive, supportive environment. 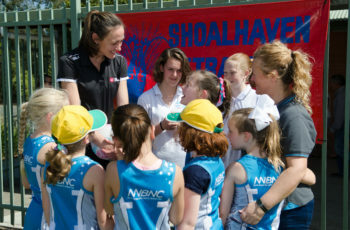 For the development of an inclusive All Abilities netball program for players with intellectual disabilities on NSW’s Far South Coast. 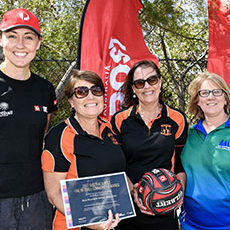 For the creation of a netball program to provide opportunities for 40 young girls in a remote area of Central West NSW, generating community connections for participants and their families. 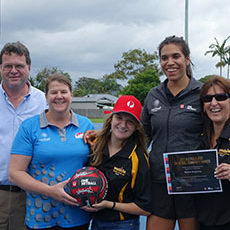 For actions and activities to support the engagement of ACT’s Aboriginal and Torres Strait Islander netball community, and providing opportunities to celebrate and share cultural understanding and reconciliation. 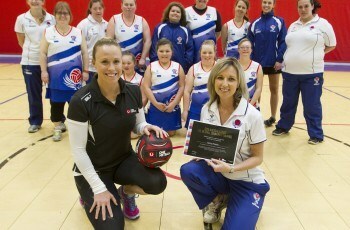 For their proactive and welcoming approach in supporting a player with cerebral palsy and her family to join their club. 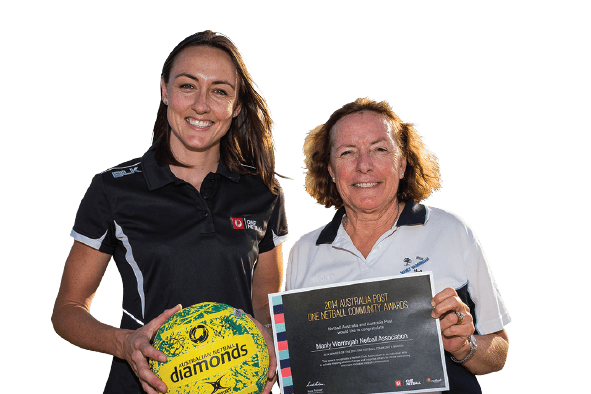 For their holistic approach to the engagement and support of players with intellectual disabilities, including access to playing, coaching and umpiring opportunities. 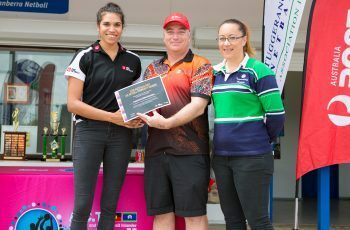 For their partnerships and participation in programs that proactively engages and supports young people from across the community from Townsville and surrounding areas. 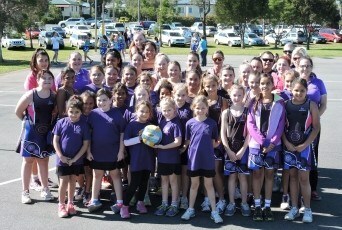 For their support and celebration of the LGBTIQ community through their Pride Round and associated activities. 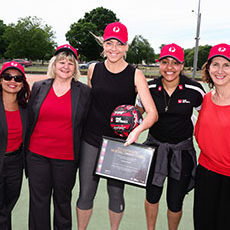 For embracing cultural diversity in their community and providing additional services to address the barriers to participation in netball in their area. 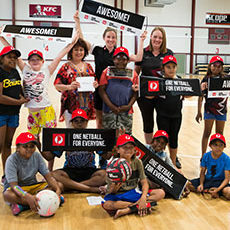 For providing a welcoming environment to teams from the Jilkminggan School through a supporting and flexible approach to their participation in their weekly competition.